At first, there is a private curtain and light for a bed and bathroom is also quite clean. In the morning, they provide residents with bread, cereal, and tea! it was soooooooo nice! Underground station is near to the hostel. Private room is great. The location is convinced that what I paid for got. A good place to stay a short time. Helpful staff. It is a very clean place. Near to the subway. All the things you need in the kitchen. 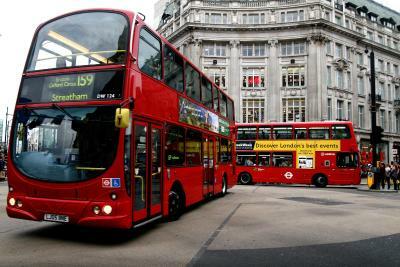 Friendly atmosphere, good breakfast, near bus into London and tube station. Very decent hostel with great staff and nice bathrooms. The staff were super helpful, especially Kyle the Canadian. Location is quite good;beside Hendon Central Tube Station in London Zone 3. I liked how friendly the staff were and how accommodating they were. Also loved all the quirky signs they had posted around the hostel. Mike set the tone with his positive attitude when we first arrived. Friendly staff. It was quiet, although there was so many people. Great location. I stayed just one night. Bathroom was big, clean. 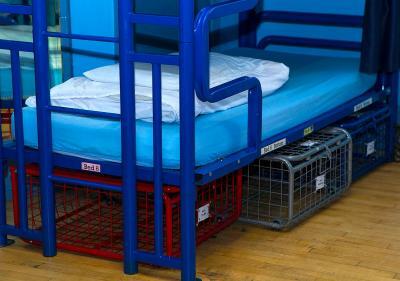 London Backpackers Youth Hostel This rating is a reflection of how the property compares to the industry standard when it comes to price, facilities and services available. It's based on a self-evaluation by the property. Use this rating to help choose your stay! 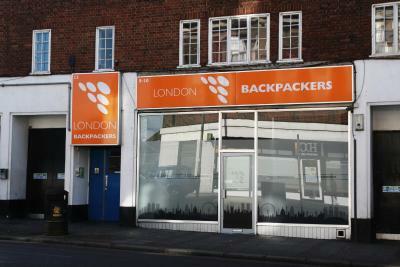 London Backpackers offers accommodations in London, within 15 minutes from Camden Town on the Northern Line. Wembley Stadium and Wembley Arena can be reached in 20 minutes by bus. The rooms all have shared bathrooms. London Backpackers features free WiFi . 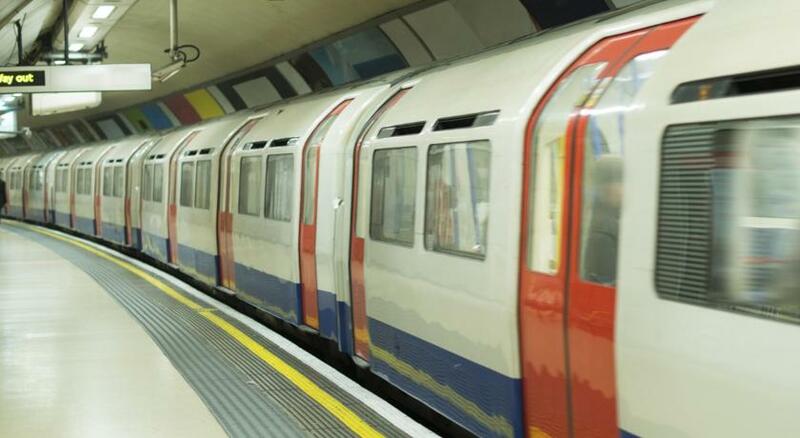 London Heathrow Airport is 12 mi from the property and can be reached in 90 minutes by tube. Luton and Stansted airports are within 1 hour drive. 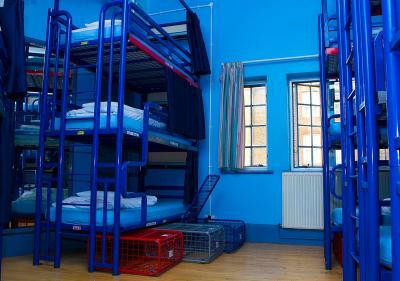 When would you like to stay at London Backpackers Youth Hostel? Rooms are 30 square yards. This room has triple bunk beds. 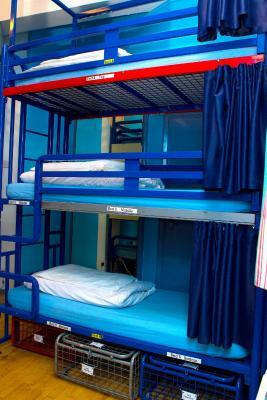 House Rules London Backpackers Youth Hostel takes special requests – add in the next step! London Backpackers Youth Hostel accepts these cards and reserves the right to temporarily hold an amount prior to arrival. There is an age restriction at this property. Guests must be aged between 18 and 35 years old. 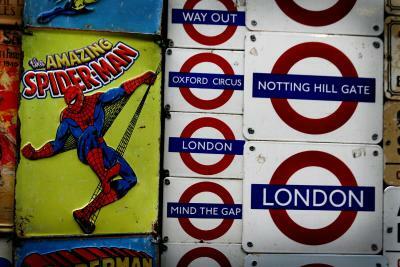 Please inform London Backpackers Youth Hostel of your expected arrival time in advance. You can use the Special Requests box when booking, or contact the property directly using the contact details in your confirmation. It was a very happy atmosphere, very safe. they need to scan your id or passpart or anything with your photo. / the hostle is far away from the city centre, it's zone 3. so the traffic time to the city center can be long. / the bed is very low and it was made by metal. the bed is too low, so it's very easy to bump your head on the bed. i bumped my head more than 10 times, it's very painful. / the male staff i met when i checked in was not very nice, other staffs are nice. Beds are three combined beds and mine was a top one it was uncomfortable and a little bit annoying. However, the sheet of blanket and pillow was clean and quite good quality so that was fine! BUT, this accommodation is located in Zone3 I guess, it is quite far from the inner city. plz keep in mind. Walls are very thin so you can hear your neighbors talking at night. Easy to find and very near train station. Has all the basic necessities. Appreciated free breakfast. The only bad thing is the timer in the shower, you need to press the button all the time... but it wasn't a problem in self! The breakfast was really good and the bed has useful power plugs to charge cell phone or cameras. Absence of staff during check in (had to wait outside) and also during check out. Not ideal when in a rush. Excellent location, Wembley and Central London easily accessible by nearby public transport stops (bus, tube..). Being on the top of the third bed 😢 was a nightmare. If you are lucky to be with someone respectful this is ok if not (like I faced to) good luck ! I was like sleeping on a titanic and her jumping on her bed and moving violently instead of caring us makes me wake up so many times every nights. Breakfast is a very basic one, I had it only once. The staff was lovely, looking forward to satisfy and to resolve any problem I could face. The bathroom was well done, clean and the pressure of the water was wonderful (hot water comes really quickly). I met lovely persons and the proximity of the kitchen made people to be friendly easily. 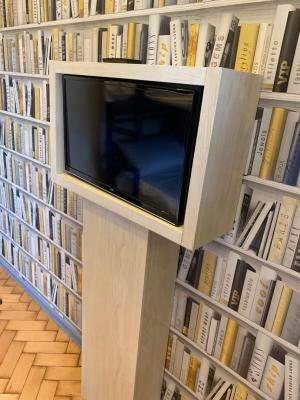 Great location : the hostel is 20 seconds next to the Hendon Central station (Northern Line), around 30 minutes to King Cross St Pancras or Tottenham court road for Central Line and 20 minutes to Camden town. 13 minutes by walk from the Brent cross’s Mall. Lots of places for breakfast, lunch or dinner around. I recommend.